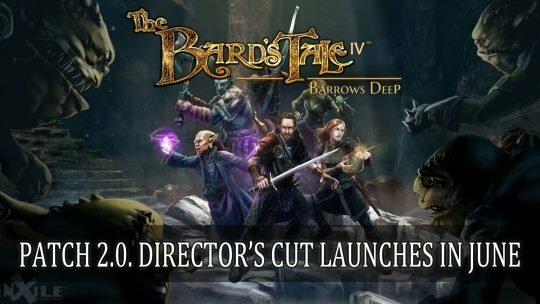 Top RPG News Of The Week: February 24th! 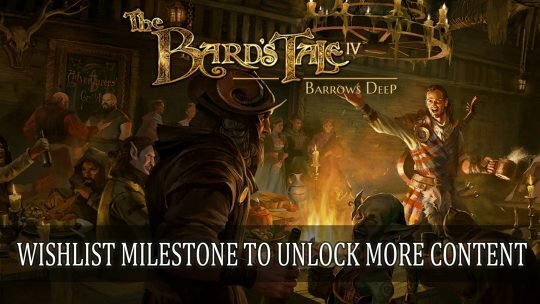 This week in RPG news: Bard’s Tale 4, Warhammer Chaosbane, Path of Exile and More! 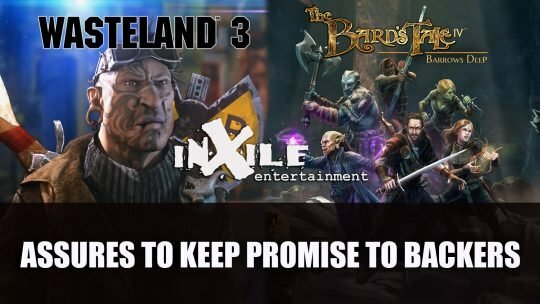 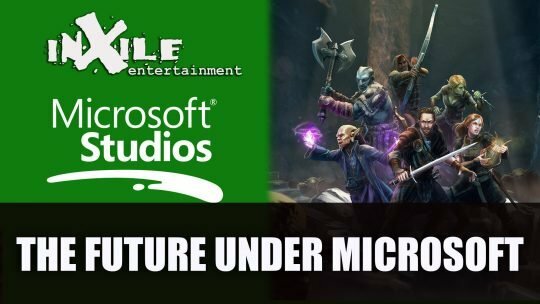 inXile release a behind the scenes music spotlight video and reach their first wishlist goal, more info here! 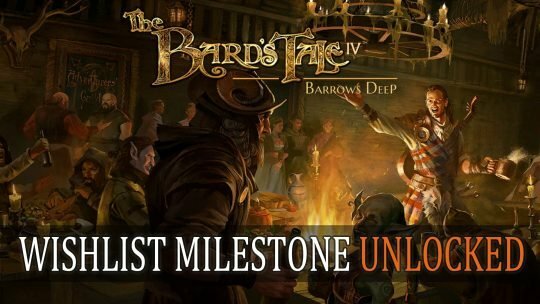 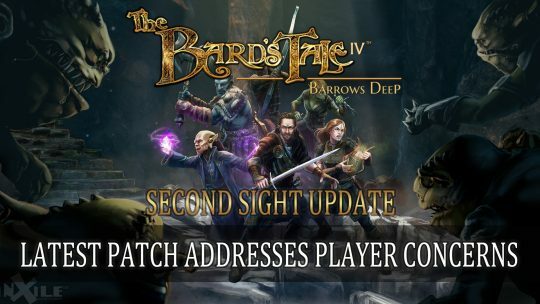 Developer inXile Entertainment add wishlist milestones for The Bard’s Tale IV: Barrows Deep to unlock free DLC and price drops, more info here!